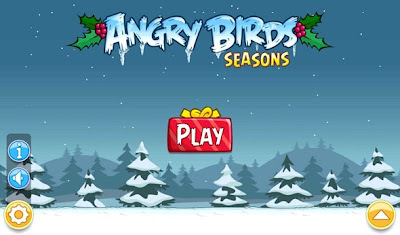 Angry Birds Seasons: What Everybody Wants For Christmas From now on, every season is an Angry Birds season. After the special treats of Halloween, Angry Birds Seasons returns with another gift that keeps on giving: Season ’s Greetings for the Holidays! 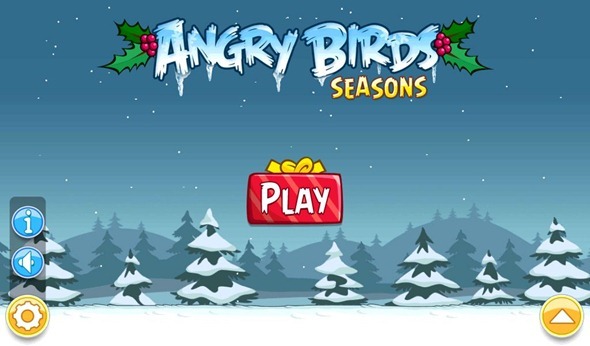 Count down the 25 days of Christmas with Angry Birds! Frolic in the fun new levels in a snow-filled winter wonderland! A very merry Golden Egg full of holiday spirit! Angry Birds Seasons also contains 45 Halloween themed levels.